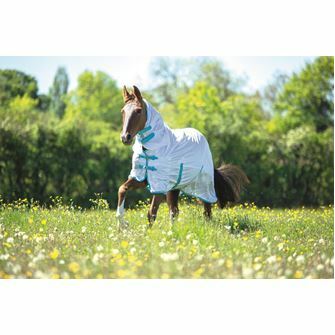 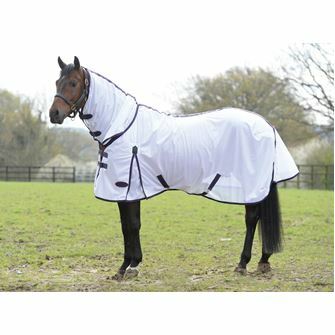 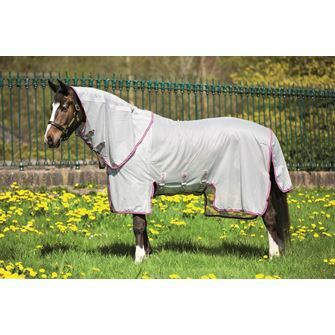 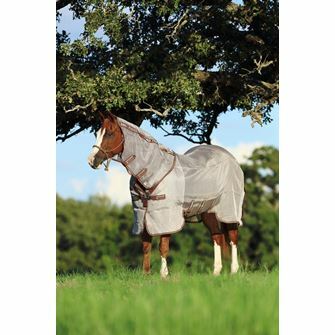 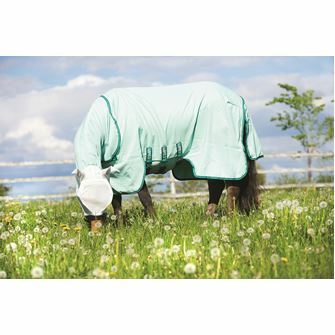 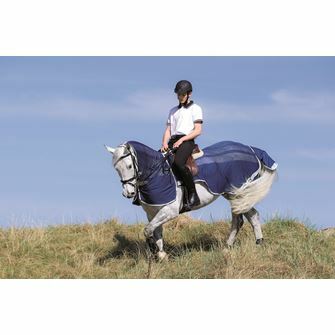 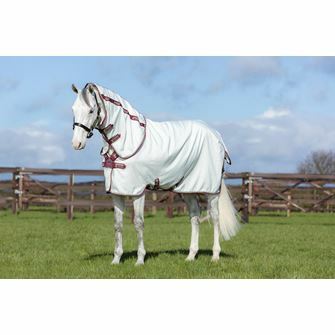 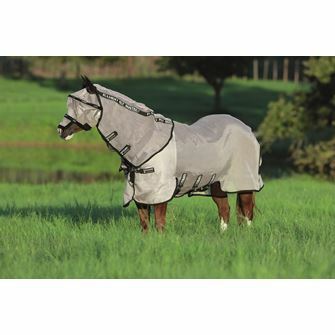 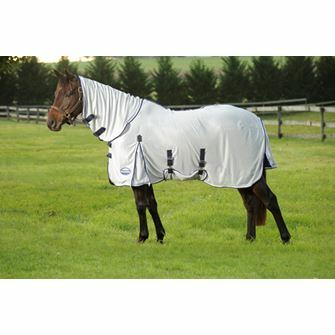 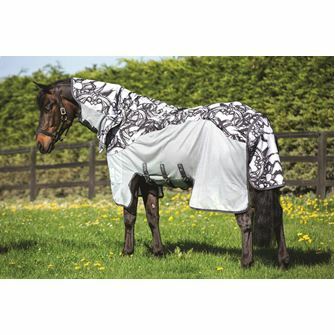 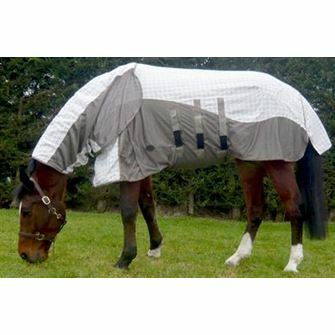 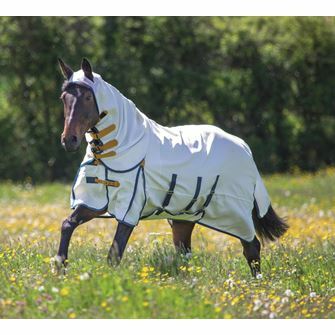 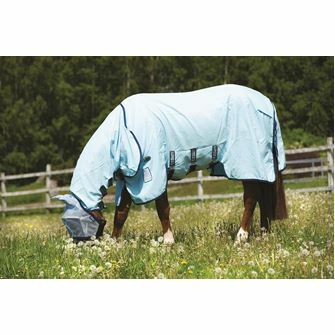 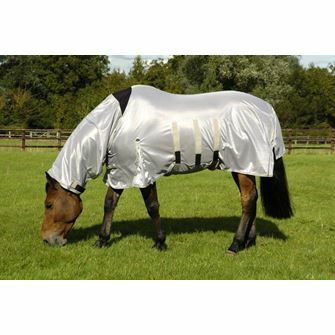 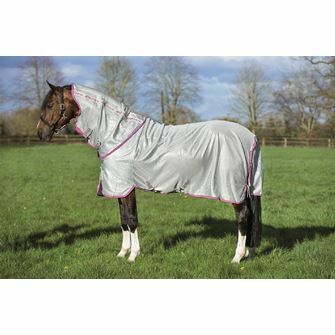 View our full collection of fly and sun protection rugs. 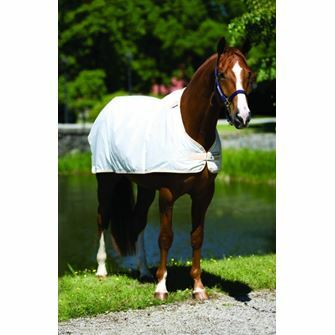 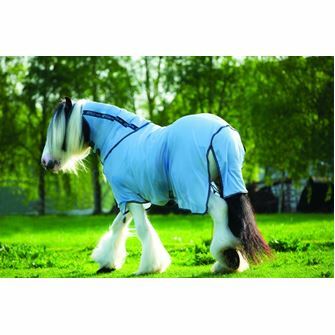 Fly rugs are fine mesh horse rugs that help to prevent sweet itch, fly bites and fly irritation to a horse. 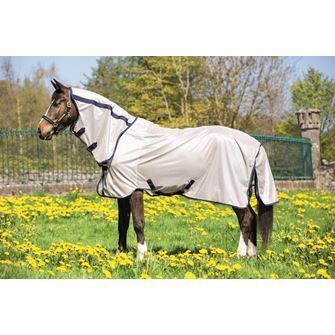 Sun protection rugs normally do the same job as a fly rug but also help to block out some or all UV light rays from sun exposure.